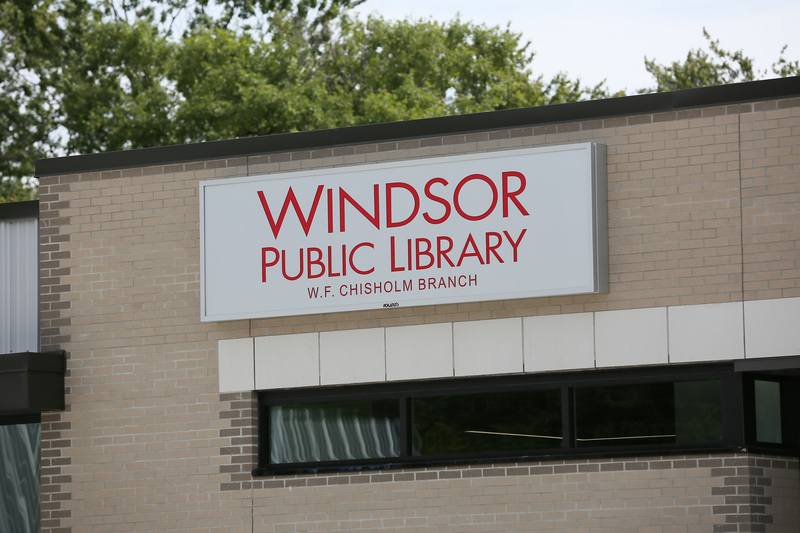 The doors are set to open on the new W.F Chisholm Library at the Optimist Community Centre. 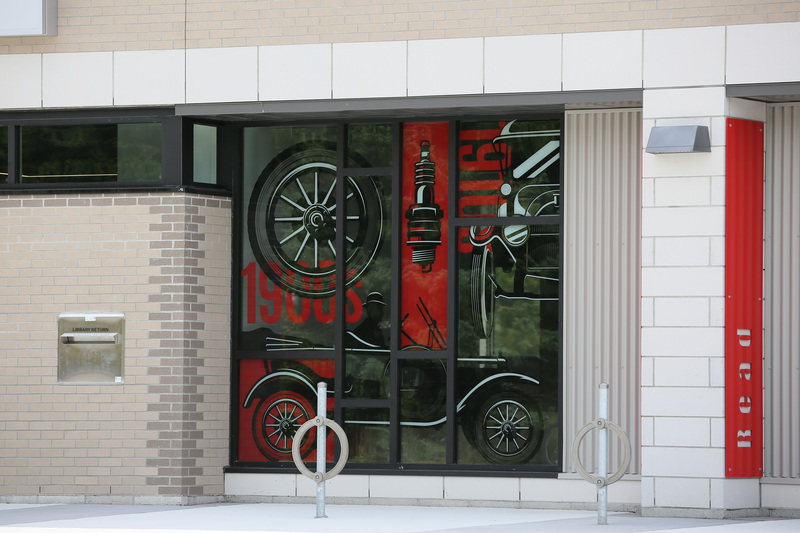 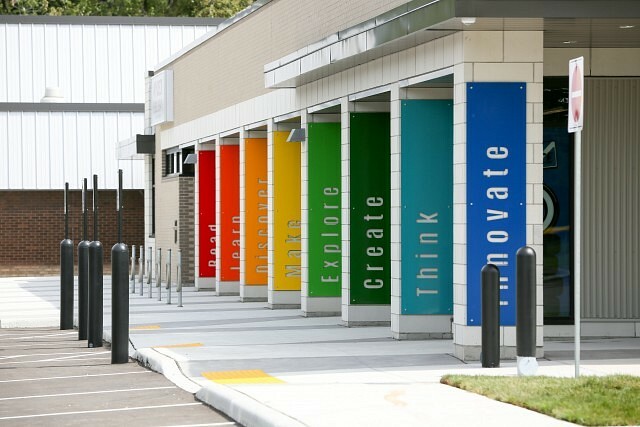 The new 6,500 square foot, 21st century facility has a distinctly automotive theme. 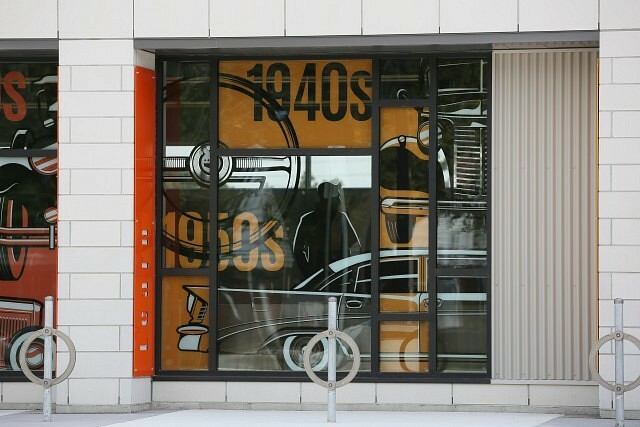 The Automotive Archives are the first of their kind in Canada, constituting a collection of 4,600 volumes including rare automotive memorabilia and an collection of original design sketches by a leading car designer. A total collection size of 22,000 volumes comprising print, audio, video, and multilingual resources for people of all ages is available. Public tech space including study space, WIFI, and computers will complement the archives and serve as a modern and comfortable arena for further research and learning. The grand opening runs Saturday from 1:30pm to 3pm.